I could listen to this kinda ish all day. Fresh gorgeous vibes that sounds young raw inovotive and full of goodness. 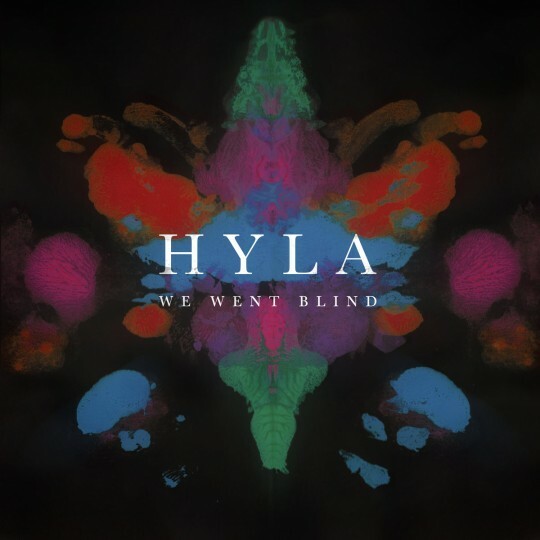 Great to hear the sounds of Hyla again these guys are real special. Can’t really describe what they do. It reminds me of Zero 7 but fresher and more interesting they really play around with tempos structures and sounds. These guys are DOPE get to know!